FREE PACK HIKE IN FOREST FALLS! We Are Hoping For Snow Day! Fingers Crossed We Get Some By Then! Bring Your Friends, Family and Most Importantly Your Dog! 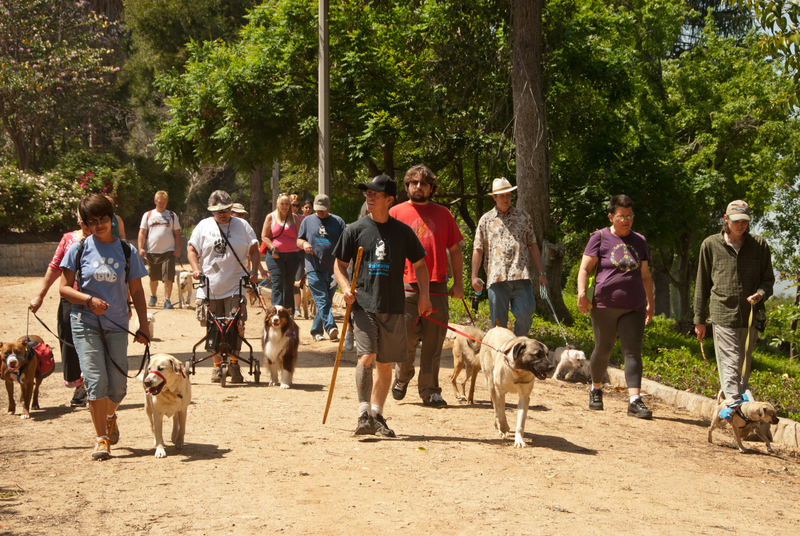 Exercise and socialize you and your dog with other Enlighten Dogs fans. 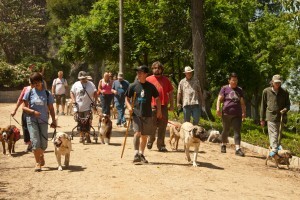 Come and learn how you and your pet can enjoy nature, trail etiquette and how to become the Pack Leader of Your Dog! Meet at the Trail Head located in the parking lot of the address! Bring water for you and your dog!